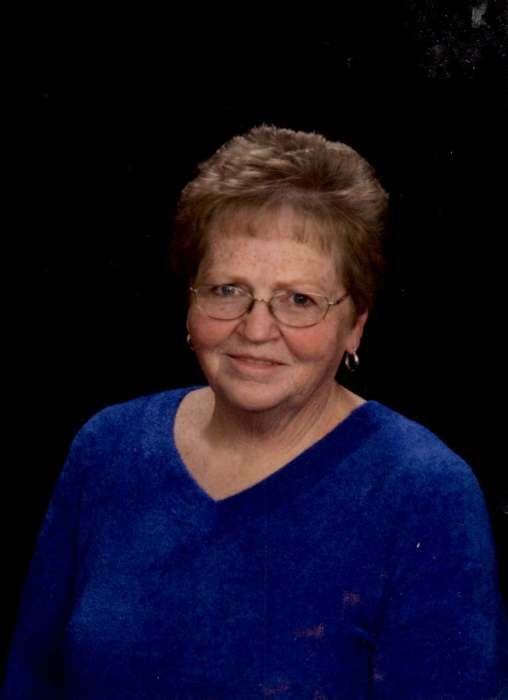 Donna Rae Gledhill, 76, passed away on November 30, 2018 surrounded by her family. She was born July 14, 1942 in Ogden, Utah to Raymond Phillips Gledhill and Geraldine Heimke. She graduated from Ogden High School in 1960 and from Weber State University with an Associates Degree in Office Management in July of 1983. Donna loved going on road trip adventures. She loved the mountains and the desserts. She would often take off driving in remote areas where she could enjoy the great outdoors. She was skilled at driving vehicles on back roads, dirt roads, and at times forging her own roads. She was an avid hiker and camper. She loved wildlife. Some of her favorite trips including backpacking with a llama, rock hounding with family, camping, and exploring Germany and surrounding areas. Through life’s ongoing challenges, Donna was able to adapt, overcome and persevere. She often recited and lived by her motto: “When the going gets tough, the tough gets going”. She loved her family and instilled many great values in her children. She enjoyed spending time with her grandchildren. Donna was a lifelong member of the Church of Jesus Christ of Latter Saints where she served faithfully in many callings throughout her life. Donna is survived: by her children- Cory (Bartt) Nelson, Shonna (Jimmy) Smiley, Darwin (Teresa) Clark, ReiDeen (Dan) Pratt, Lucy (Vince) Rose, Nile (Michelle) Clark; her brother Jerry (Kathy) Gledhill; her sister Gayle Ahlers; 22 grandchildren and 21 great-grandchildren. She was preceded in death by her daughter Jenitta Rae Clark, her brother Phillip Gledhill, her parents, her sister Leona Richens, and her first love Reid William Clark. The family would like to express sincere gratitude to the nurses, aids, and staff at Mountain View Health Services, Inspiration Hospice, specifically Lindsey Leavitt and Courtney Smith, and the Church of Jesus Christ of Latter-day Saints Mountain View Branch, who all provided excellent and compassionate care to Donna during the last few months of her life. Graveside Services will be held at 2:00 pm on Friday, December 7, 2018 at Leavitt’s Aultorest Memorial Park 836 36th Street, Ogden, Utah. A Celebration of Life will continue at 3:00 pm at the Kanesville Ward Building 3330 South 4700 W, West Haven, Utah. Arrangements entrusted to Leavitt’s Mortuary & Aultorest Memorial Park and the Kanesville Ward Relief Society.